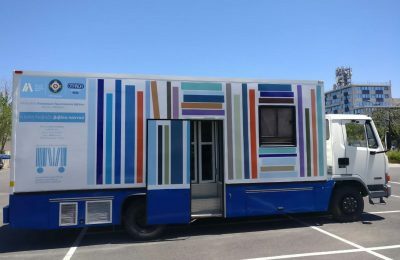 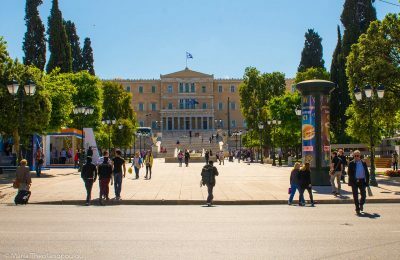 Athens’ Syntagma Square will be closed off on Sunday, 10 March for the filming needs of 'Born to be Murdered', a joint US-Italian Hollywood production. 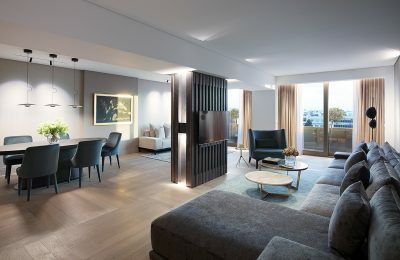 The revamped Presidential Suite of the NJV Athens Plaza hotel has been announced “Suite of the Year” at the Greek Hotel of the Year Awards. 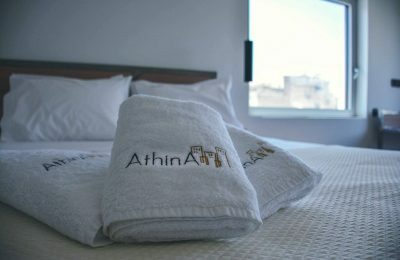 Following a successful tourism season in 2018, Athina Street Apartments is ready to welcome its guests for 2019 with prime hospitality services. 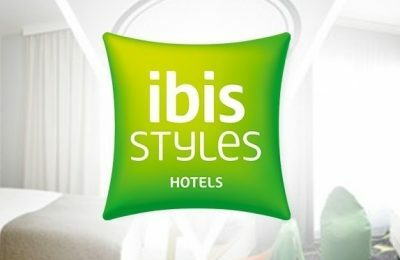 AccorHotels has signed a franchising agreement with Greek company G. Lymperakis Invest OE for the launch of the first ibis Styles hotel in central Athens. 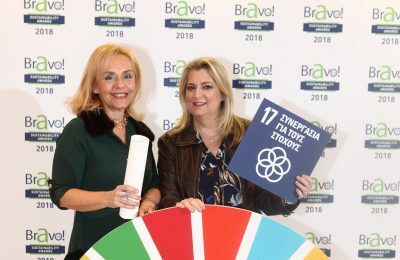 The NJV Athens Plaza hotel was honored for its CSR initiatives at the Bravo Sustainability Awards 2018 in the Greek capital. 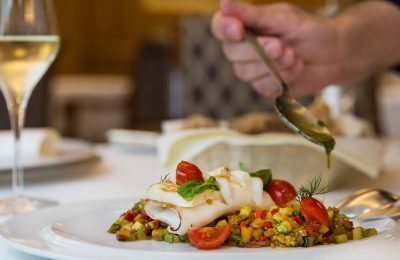 “The Parliament”, the historic restaurant of the NJV Athens Plaza hotel in Athens, has revealed its new menu, which offers Mediterranean cuisine with a modern twist. 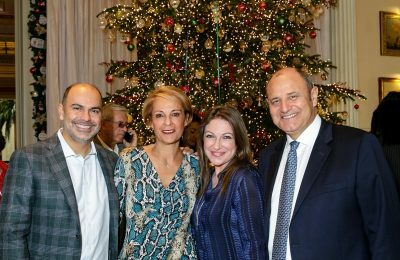 The Hotel Grande Bretagne in Athens officially welcomed the holiday season with the lighting of its Christmas tree in its festively decorated lobby area. 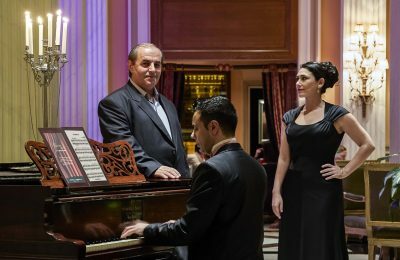 The Hotel Grande Bretagne in Athens invites all to enjoy the best opera arias in its “Opera Nights” event series, held every Thursday at its Winter Garden. 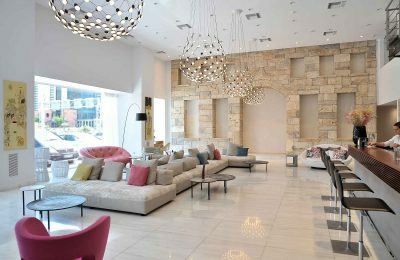 The Elia Ermou Athens, a brand new four-star hotel near Syntagma Square, will soon open its doors to welcome guests of the Greek capital. 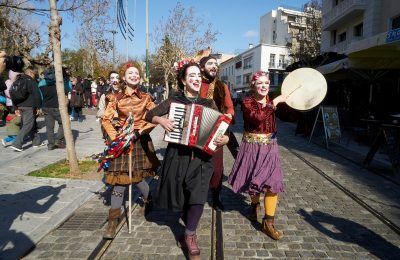 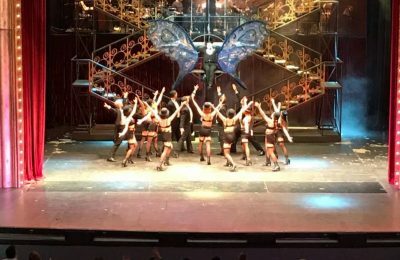 The Pallas Theater in Athens is adding English surtitles to its productions, offering the opportunity to English-speaking visitors to enjoy its performances. 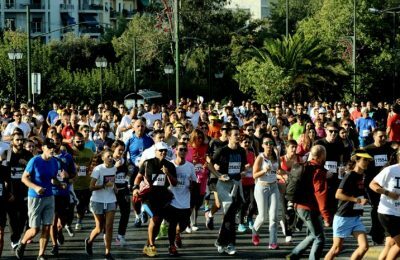 Registration is open for the 32nd Athens Run, a major sports event that will be held in the Greek capital on December 2. 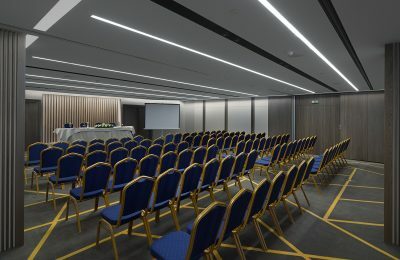 Following extensive renovation works, the three multifunctional halls of the NJV Athens Plaza Hotel are ready to host high-level business and social events. 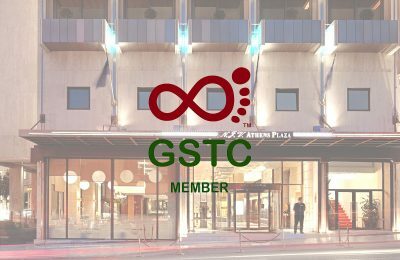 The NJV Athens Plaza, located in the heart of the Greek capital, has become a member of the Global Sustainable Tourism Council (GSTC). 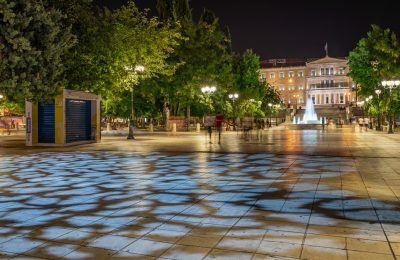 Athens Mayor Giorgos Kaminis honored Greek shipowner and businessman Thanasis Laskaridis, who covered the cost of refurbishment works at central Syntagma Square. 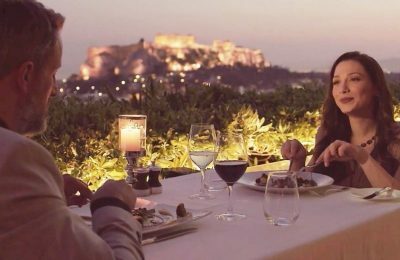 The Grande Bretagne in the Greek capital, has released a set of videos that aim to unveil the history of Athens and the landmark hotel’s rich heritage. 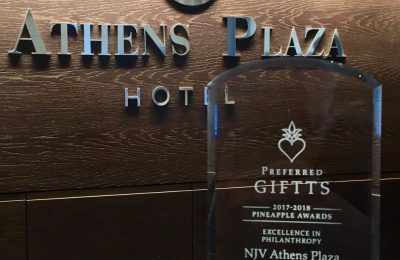 The NJV Athens Plaza Hotel has been honored with the GIFTTS 2017 Pineapple Award for its philanthropic initiatives and efforts to improve the quality of life in the Greek capital. 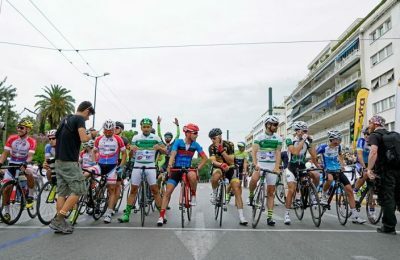 Cycling enthusiasts are invited to participate in the 25th Athens Bicycle Round that will take place in Athens city center on Sunday, April 29.